Russell, D. (1994). 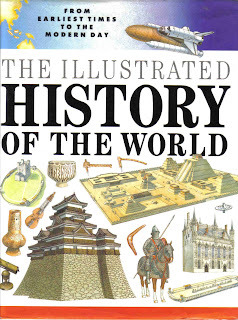 The Illustrated History of the World. Simon & Schuster Young Books, Hertfordshire.